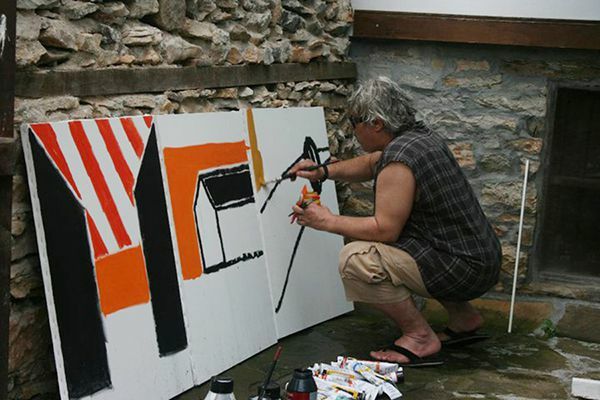 The first Plein-air Painting event organised by ARThouses - Karlukovo took place in June 2010. 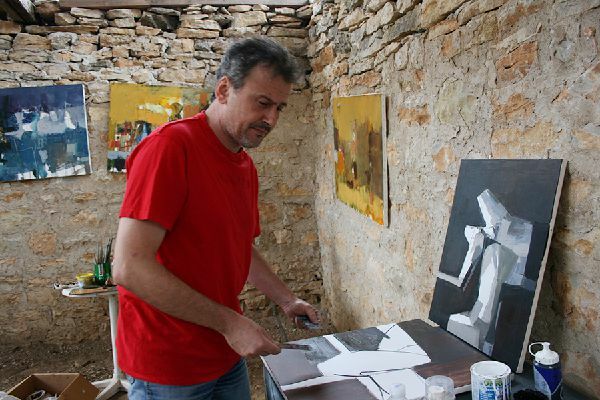 Ten prominent Bulgarian artists participated, creating works inspired by the beautiful scenery of the Iskar Gorge. 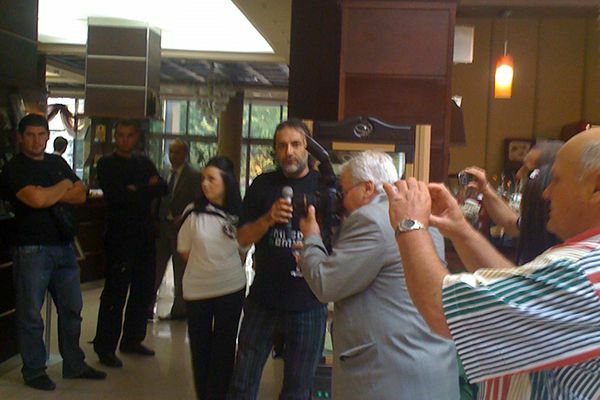 The Plein-air Painting ended with an exhibition in the foyer of the Hotel Diplomat in Lukovit, with the generous cooperation of the hosts. 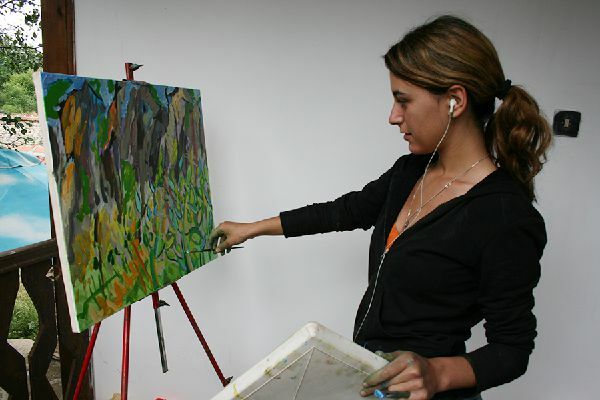 ARThouses is the ideal place for organising events plein-air painting, celebrations, and creative seminars.